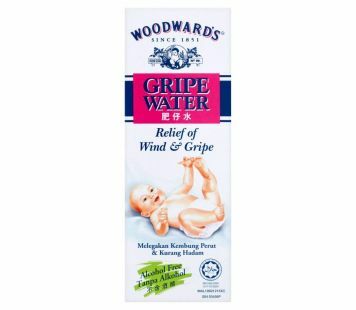 Woodward's Gripe Water has been used as a gentle method of relieving wind pains and minor tummy upsets in babies and young children, particularly during the teething period. 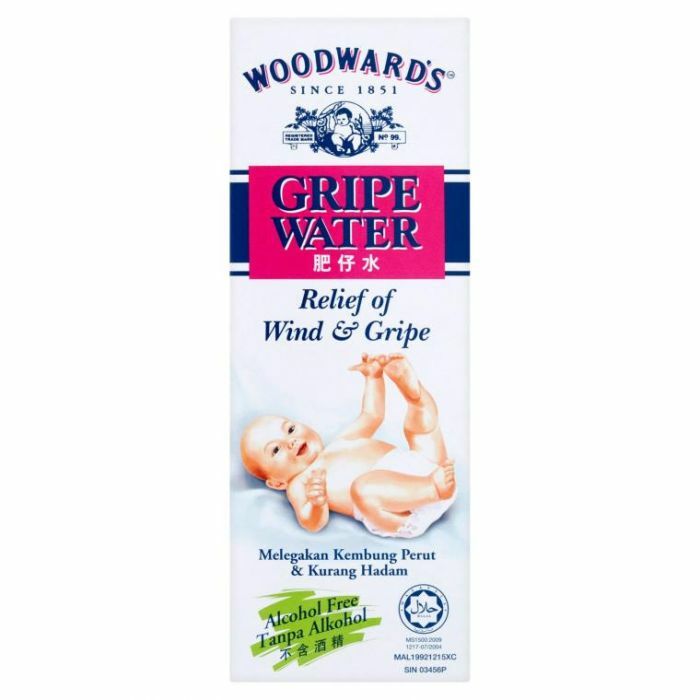 It is an effective nursery standby, soothing and comforting to take. It is also an alcohol free oral solution. FOR WALK IN PURCHASE ONLY..